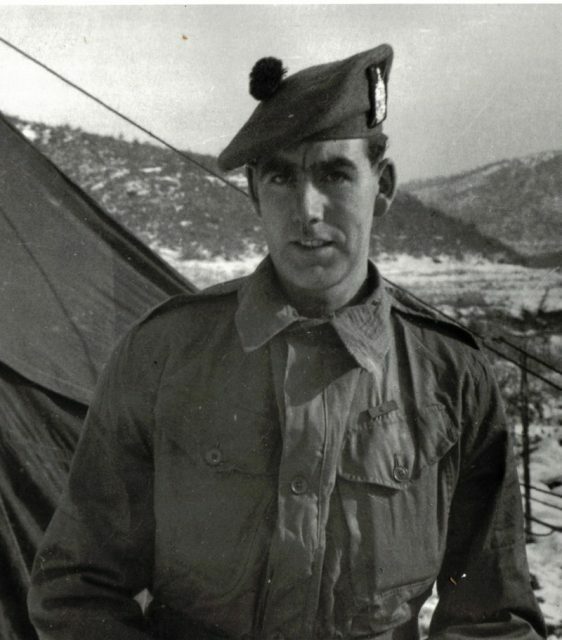 Sergeant Bill Speakman was awarded the Victoria Cross for gallantry for his bloody-minded determination when he took on the enemy during the Korean War in 1951. He died last year aged 90, and his dying wish was to be buried alongside his brothers in arms in South Korea. To fulfill this, his family had his ashes returned to the United Nations Memorial Cemetery in Korea. The sergeant returned to Korea on April 21, 2015 to attend a ceremony for Korean War veterans. During the ceremony, Speakman gifted a replica of his Victoria Cross and his other medals to the South Korean people and their government. This trip was to be different though. While the previous trip was to honor Korean War veterans, this journey was about honoring him. At six feet and six inches, Sergeant Speakman cut an imposing figure and served with honor and distinction in B Company, 1st Battalion of the King’s Own Scottish Borderers. 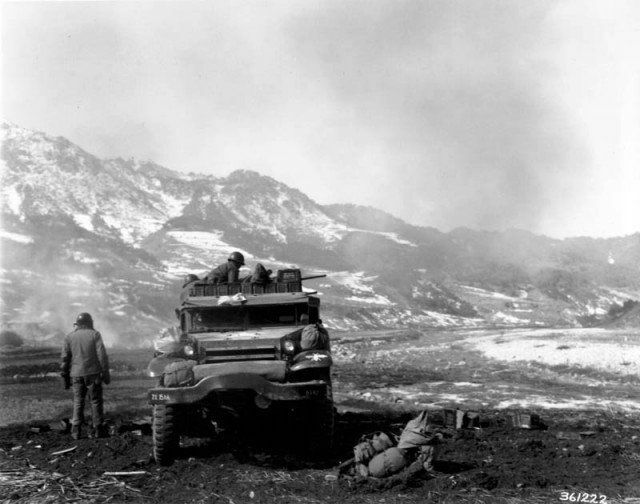 On November 4, 1951, Speakman fought valiantly and risked death in the defense of Hill 217. He led charges against the enemy and dodged enemy fire while armed only with his pockets full of grenades. Additionally, Speakman’s story isn’t some unbelievable, ahistorical hero-worship retelling; he didn’t charge into battle and rout his foes singlehandedly while avoiding getting hurt. He was seriously wounded in the battle and took hits to the leg and shoulder. Nonetheless, after the medics were done, he returned to the fight. He continued fighting even after enemy fire whittled down his company, leading more charges to give his brothers opportunity to retreat. The ceremony was attended by Chelsea Pensioners and Simon Smith, the British Ambassador to South Korea. “It is entirely fitting and in keeping with his wishes that our family should inter his ashes at the United Nations Memorial Cemetery in Korea, alongside 885 of his British comrades,” said Susie Speakman, his daughter. Ambassador Smith said that attending the ceremony was an immense honor. He first heard Speakman’s story while still at primary school. Then, more than half a century later, he had the opportunity to meet Speakman’s family and facilitate returning his remains to Korea to fulfill Speakman’s wishes. 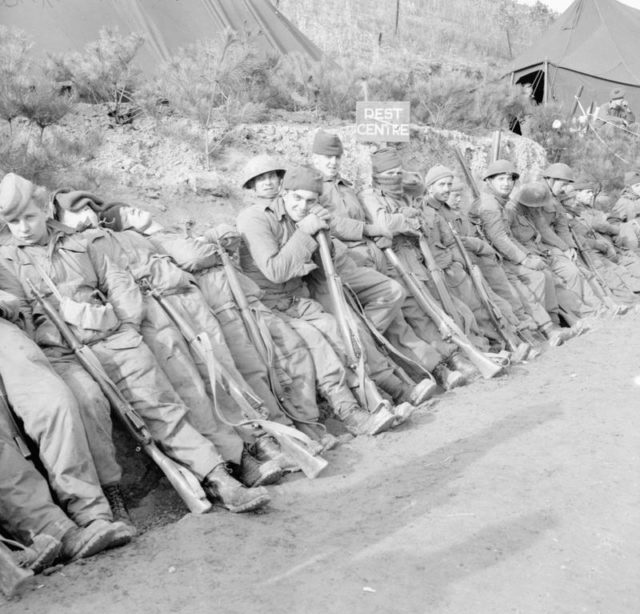 According to Smith, the service and sacrifice made by William Speakman and 81,000 of his brothers-in-arms built a lasting tie between the Republic of Korea and the United Kingdom which endures to this day. Speakman was born on September 21, 1927 in Altrincham, Cheshire and educated at Wellington School. Incidentally, he was also the first British soldier awarded a Victoria Cross by Queen Elizabeth II. In the 1960s he was forced to sell the medal adornment to pay for repairs to his cottage when he was in financial difficulties, but he got a replacement which is now on display at the National War Museum of Scotland in Edinburgh Castle. 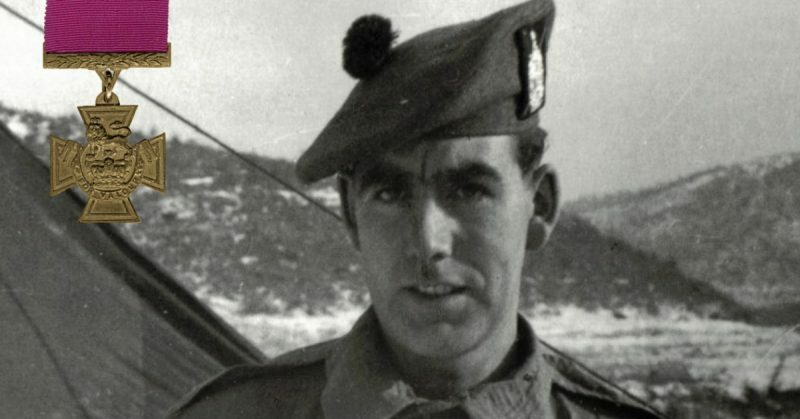 Speakman joined the Black Watch in 1945 and served in Europe and Hong Kong before volunteering to serve in Korea in 1951. His esteemed military career also included service with the Malayan Scouts in 1955 before he left the military in 1968. 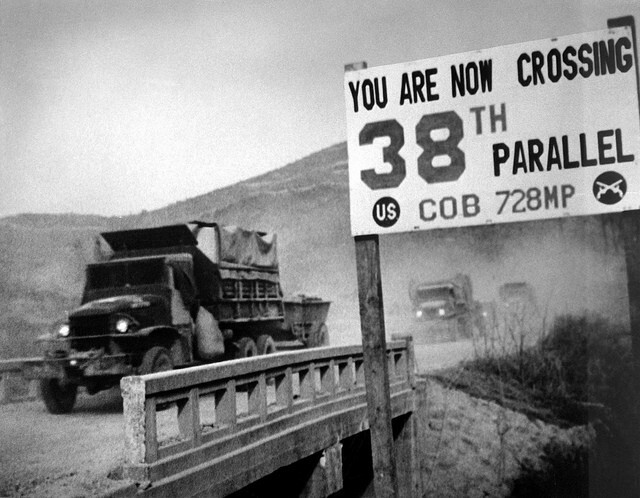 American half-track firing at Chinese in Korea. Read another story from us: Did You Know Michael Caine is a Korean War Veteran? In 2004 he was honored with the Freedom of Altrincham and named the President of the Altrincham and Bowden Civic Society. Speakman married and divorced three times, having three sons, four daughters, and several grandchildren. he died in the Royal Hospital Chelsea, where he was much beloved and respected by the staff and his fellow veterans. Two of Speakman’s sons and his granddaughter were present at his internment.